Home » FAQ » Your website says 24x7x365 support. Can I really expect this? Your website says 24x7x365 support. Can I really expect this? 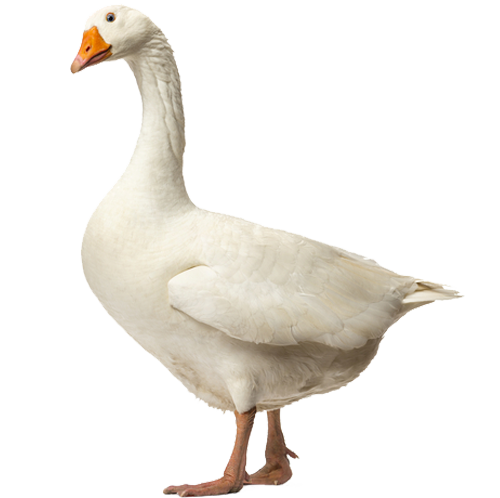 GOOSE VPN users will always be our first priority, so we are 24x7x365 available to answer your questions. This includes nights, weekends and holidays. We try to answer and solve the problems of all our GOOS VPN users within 3 hours. You don’t have to have qualms about asking us, because we are here to help. Is there something you are missing or would like to see changed? Contact our support team and we might be able to help you. Are you missing a server? We can often make one available within a couple of days. How do I make a screenshot on Android? How do I invite my friends to receive £10? How do I send a technical ticket via your software? How do I make a screenshot in Windows? How do I make a screenshot on a MAC? How do I make a screenshot on a iPad or iPhone? I would like telephone support. What is your phone number? Do you also work on weekends? Do I have to email your support team in English? How fast do you reply?